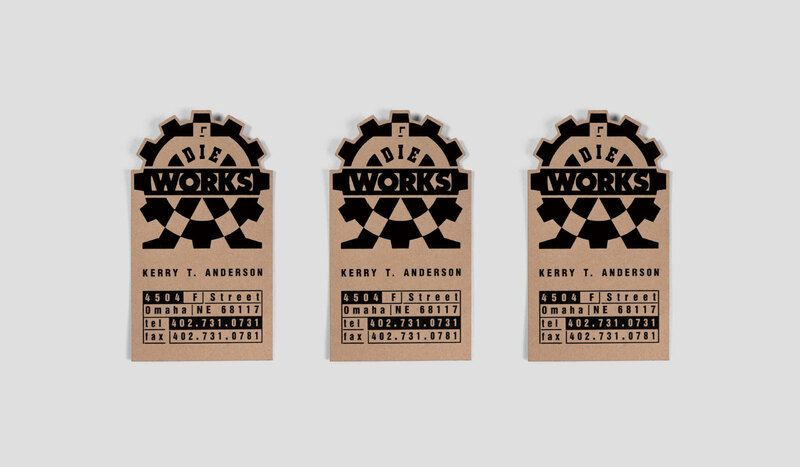 Once upon a time, Die Works was one of the best places for custom die cutting. 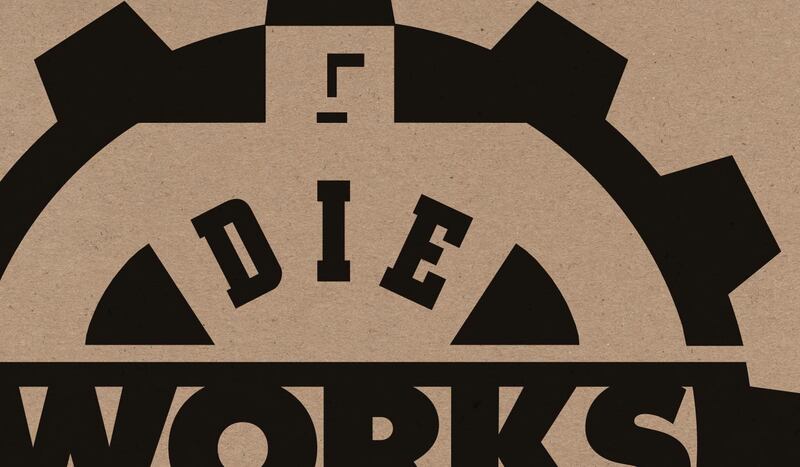 And if you don't know what custom die cutting is, well, that may be one reason why Die Works is no longer in business. 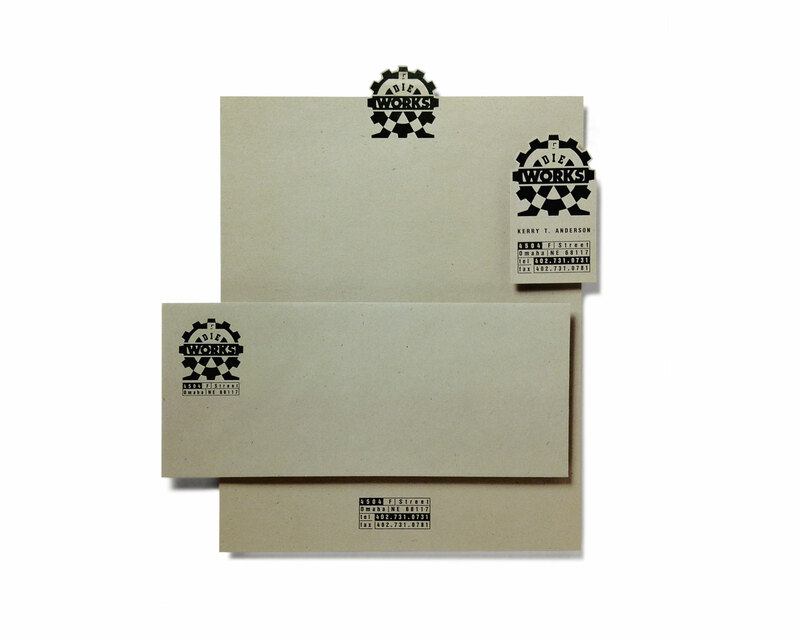 However, in 1996, the company was thriving and asked us for a new identity package. The resulting homage to hand-bent, paper-punching metal went on to appear in the 1996 edition of Graphis Letterhead.